By far the best part of a Basecamp safari is the one-on-one time it allows guests to have with their Maasai guide. 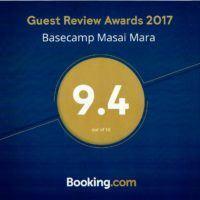 One Basecamp guide who truly enjoys sharing his extensive knowledge about the Mara ecosystem is Derrick. 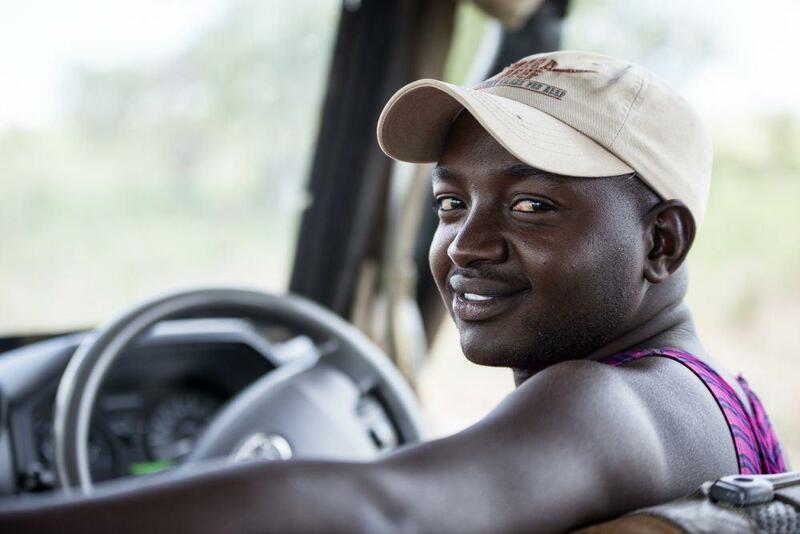 Derrick is wholeheartedly focused on giving his guests the best safari experience possible. I have a unique opportunity to chat with Derrick about life as a Safari Guide during a private sundowner. As the day comes to an end we park the car right in the middle of the Savannah, and while Derrick prepares our drinks the gentle evening light slowly fades away. Derrick is as much part of the Savannah as the lonely hyena; he was born on these plains and has spent his entire life here. Who better to reassure me as the night grows darker? Or, I wonder, who better equipped to give guests a true understanding of the Maasai Mara wildlife than someone like Derrick? Derrick is a true example of what dedication and hard work can lead to. 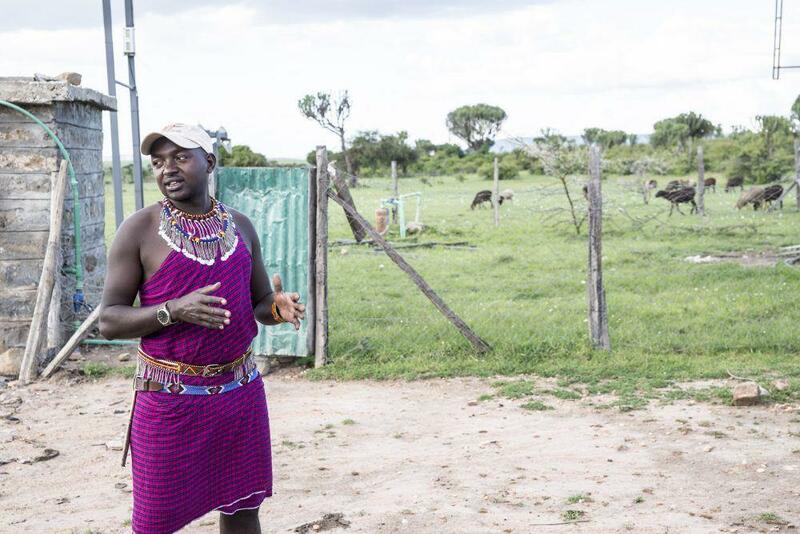 He is one of a handful of Silver Certified Safari Guides working in the Maasai Mara. Derrick tells me how he is constantly trying to broaden his knowledge, and that he sees every safari as an opportunity to learn. “When guests ask me difficult questions I never tell them that I don’t know the answer. Instead I tell them that I will find out. 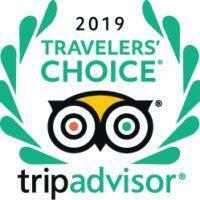 That way the interaction with guests and their questions also helps me to develop further.” Derrick continues: “many people might think that a safari guide gets bored of doing the same thing every day. I can assure you that every day is different. When you drive out in the morning you never know what will happen. “You always see something new out here on the savannah.” Derrick smiles and adds: “I think that if you love what you are doing then you can never get bored. That is the way it is with me. I love being a guide. I love being able to share the savannah with people and contribute to their understanding of life here. I see every day as another opportunity to understand and contribute to the survival of the Mara ecosystem. After visiting the Mara, guests understand that they have a key role in preserving this ecosystem. For Derrick a safari is much more than driving around trying to spot interesting animals. It is also about making the guests appreciate where they are. The Mara is a place of reflection, he tells me.